Each year we fund ground breaking medical research and leading edge technology for The Royal. 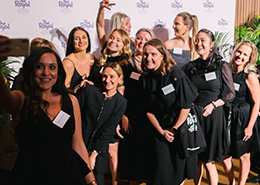 Delivering world class care is expensive and The Foundation helps bridge the gap to ensure The Royal continues to provide the best quality of care and treatment available to support women and newborns now and in the future. 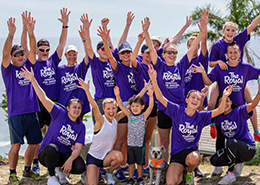 Be part of our Royal Community and volunteer your time to help us, help others. You’re a vital ingredient in making the future brighter! 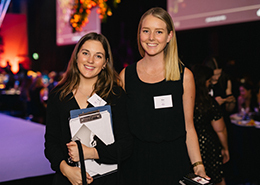 Volunteers can support the Foundation at our office located in Randwick, by providing general administrative support. Events volunteers play an essential role at our fundraising events by helping us with donations, set up, selling raffle tickets, welcoming our guests and much more. 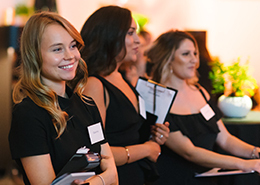 If you are interested in participating at one of our annual events, please leave your expression of interest below. 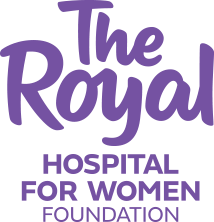 If you would like to volunteer with The Royal Hospital for Women Foundation, please complete the below form and we will be in touch soon. Finally, if you’d like to refer a friend or friends to join the Foundation’s special volunteer network, please do! After all, we can never have too many volunteers!